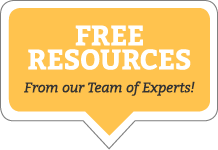 Can a Board Use Reserves for an Item Not Listed in the Reserve Study? The purpose of the reserve fund is to plan for future repairs and replacements in the association. But what about components that you can’t see and aren’t listed in the reserve study? 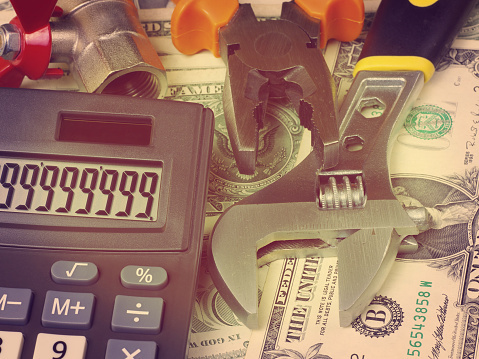 For example, plumbing supply lines that aren’t included in the reserve study and will end up costing somewhere in the ballpark of $50,000 to repair or replace. The reserve fund of a homeowners association is often misunderstood by members and sometimes the HOA board as well. Some see it as a slush fund that is to be used on a "rainy day"' when the association gets low on cash in the operating account. Others, although they may understand the need to have some measure of reserve cash, do not make the connection that reserve funds are being reserved for the particular components within the community that the association is responsible for, such as roads, roofing, siding, fencing, painting, and equipment replacement. Reserve funds are not an extra expense. They are part of the ongoing expenses of the homeowners association which occur at various points in time. 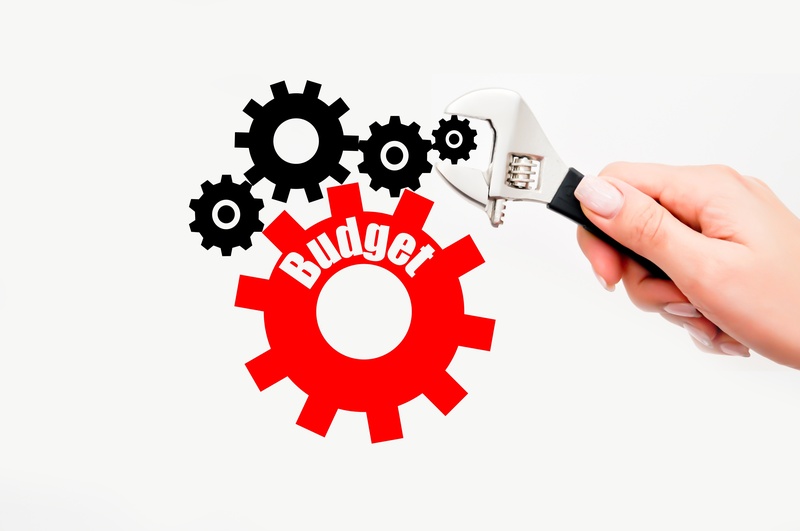 The plan provided by your reserve fund specialist will help you in this process. It's much more preferable that homeowners associations have a plan to set the funds aside now, on a year-by-year basis. By doing this, the Association can spread out the collection of assessments for these expenses more evenly over the coming years. 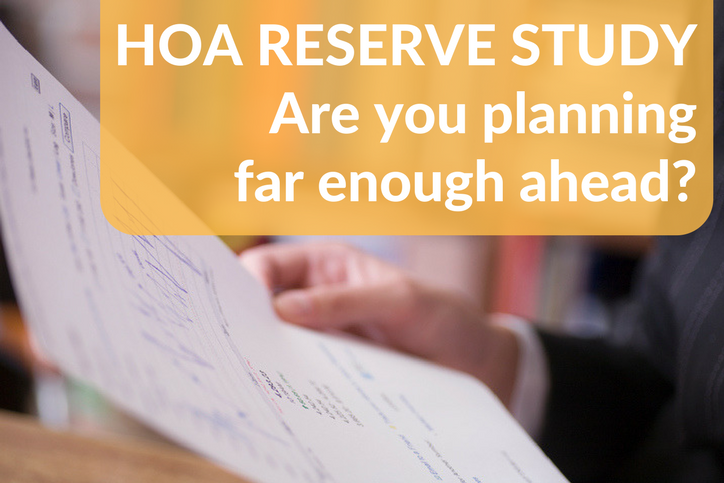 How Many Years Should an HOA Reserve Study Cover? So, your homeowners association is contemplating doing a reserve fund study. 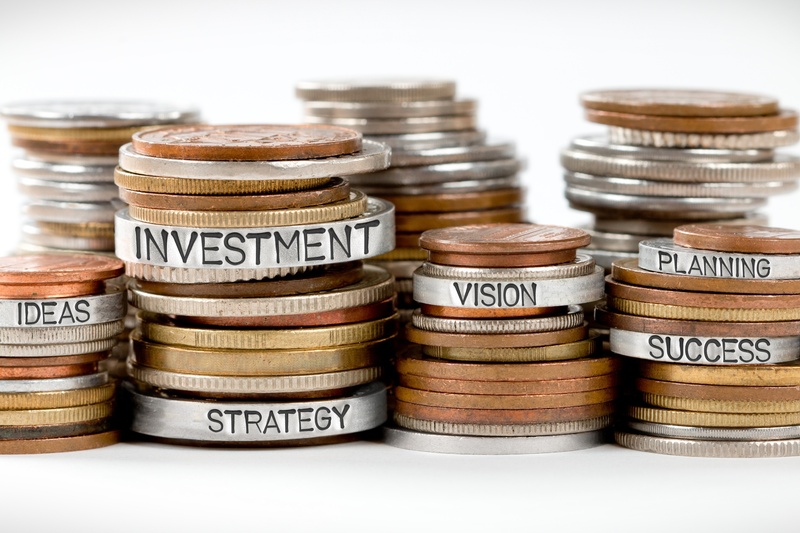 Perhaps you are a new HOA and need to establish and start funding the reserves; or, you are an older HOA that has had a reserve for years, but it is time to update it. 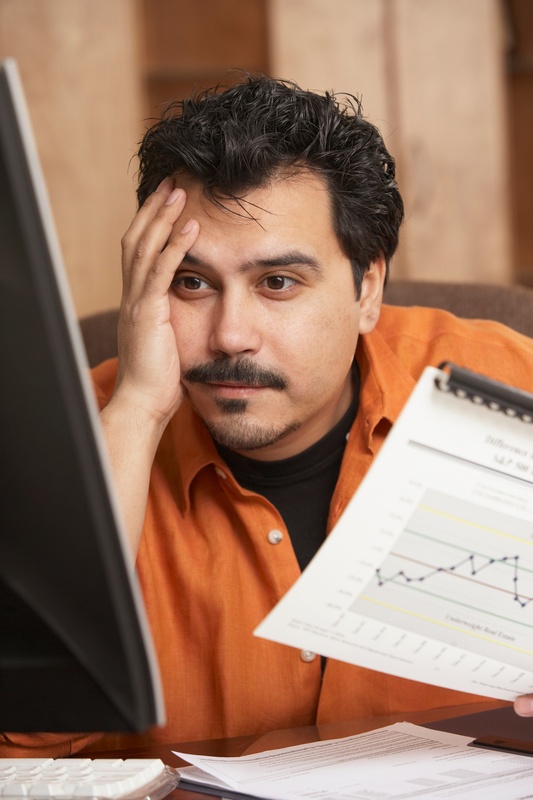 How many years should your HOA reserve study cover? Well, it depends. HOA communities vary in size, age and the number and dollar value of the capital assets they own. They choose different maintenance strategies for short-lived and longer-lived capital assets. Let’s explore some of these issues. 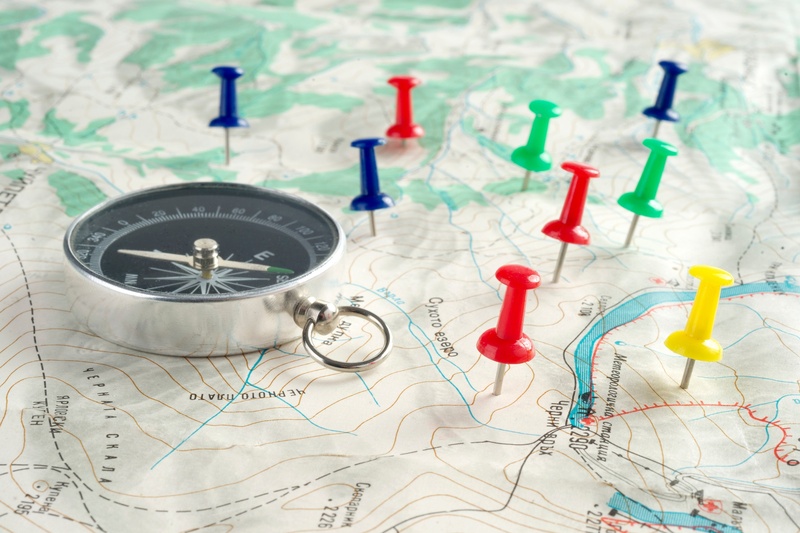 When a new HOA board is transitioning into power, having solid foundations for the new members is important to the homeowners association’s success. 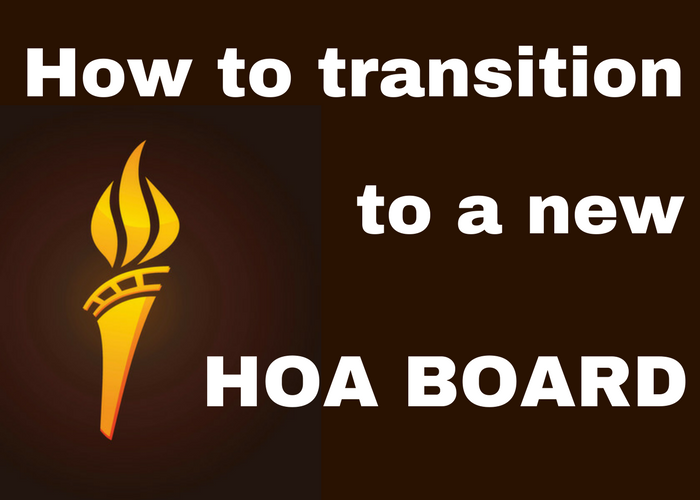 The first step in a successful HOA board’s transition process is to set expectations, particularly if you have many board members (along with their experience) leaving the board. To do so, a comprehensive transition plan document should be in place. If there isn’t one, meet with current and new board members to document a plan. It’s a worthwhile investment, because the document can be used for future HOA board transitions. 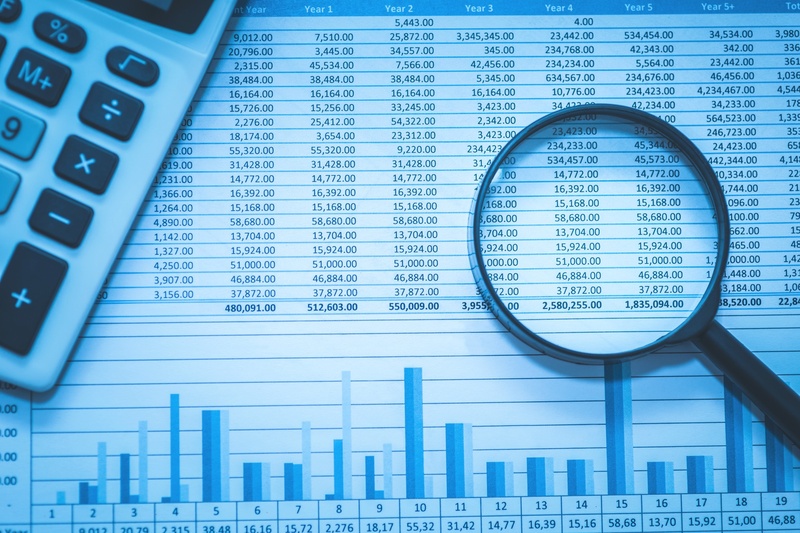 More often than not, sitting down to review your HOA Reserve Study can be about as easy-to-understand and enjoyable as sitting down to review the U.S. Tax Code. And just reviewing your HOA Reserve Study is not enough. 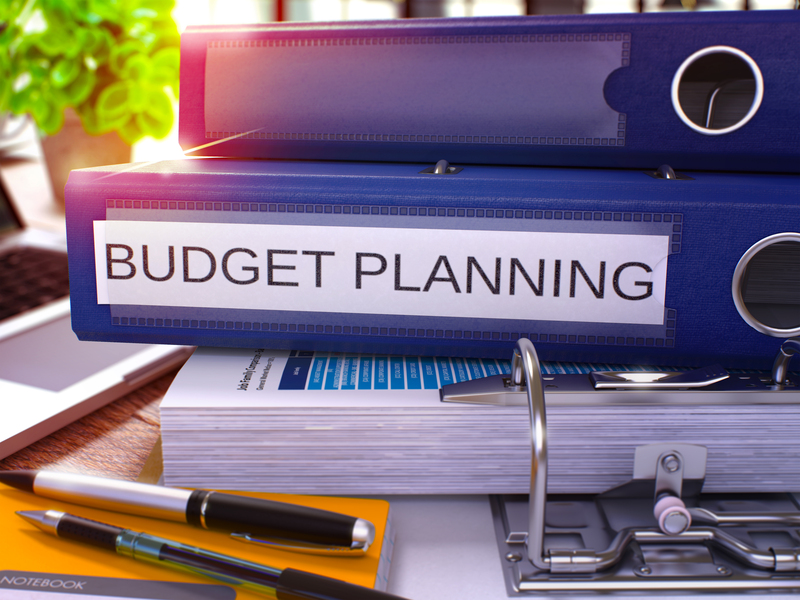 As an HOA Board member, you’re responsible for using that HOA Reserve Study to plan for, allocate, adjust, and collect reserve funds accordingly. 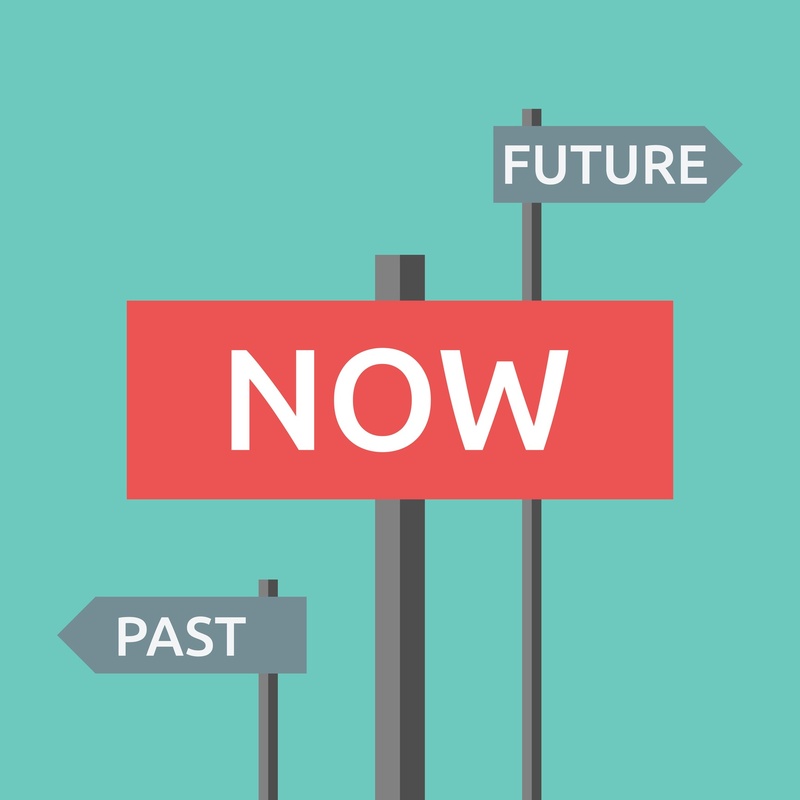 Here are some ideas to help you interpret your HOA Reserve Study and put it to good use so that your HOA can pay for what your community needs to keep it in good repair, easy on the wallet, and lovely to live in...today and in the future.